I know this is a very common and discussed topic around here: 16x1 LCD displays showing only the left half of the 16 characters. 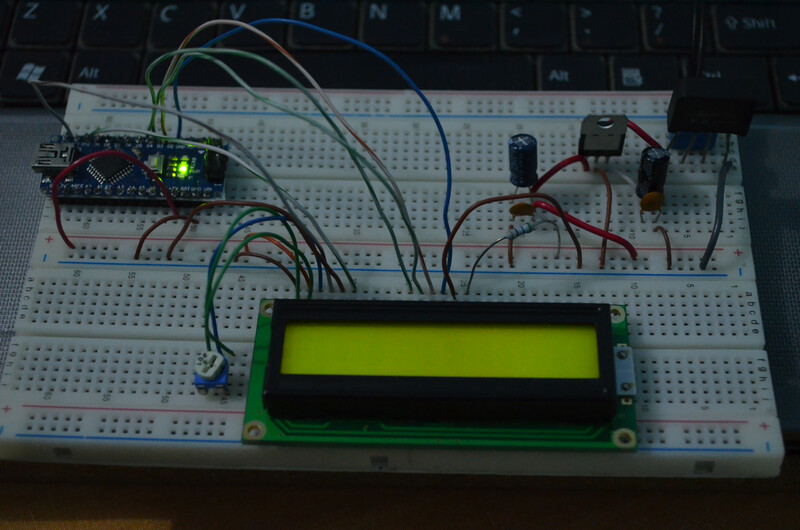 But, for me, the usual solution (lcd.begin(8, 2); and lcd.setCursor(0, 1);) doesn't work at all. lcd.begin(8, 2); // IMPORTANT: I also tried lcd.begin(16, 2);, with the same unwanted result. So, now I don't know what I'm doing wrong. You code looks correct to me. Try sending a string of 80 characters and see what happens when the cursor positioning is taken out of the equation. Make sure you let it run long enough, there will be a delay after the first 8 characters are displayed before the other 8 show up. Check out the LCD Addressing link at http://web.alfredstate.edu/weimandn for an explanation of what's behind all this. 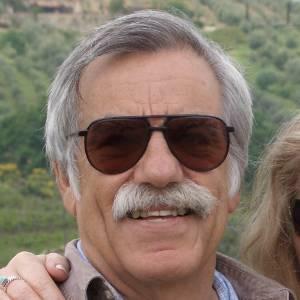 Thank you very much for your quick reply Don. 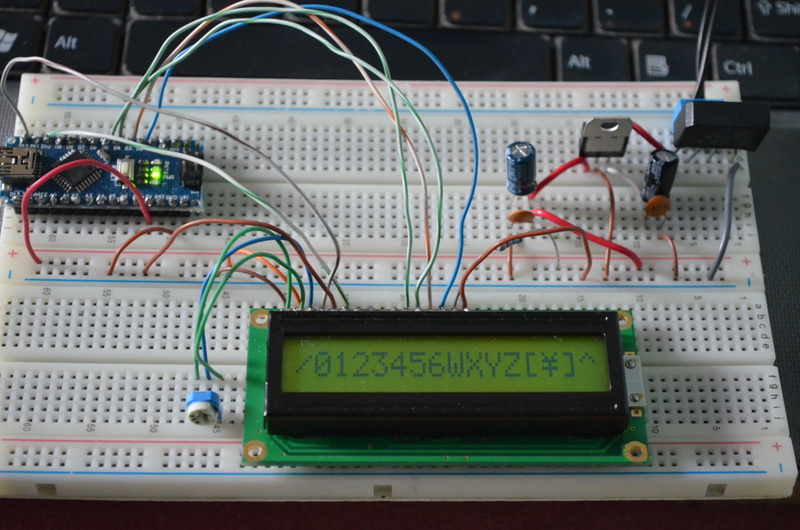 lcd.setCursor(40,0); // Works for showing characters on the right half of GDM1601A controlled 16x1 LCD displays. 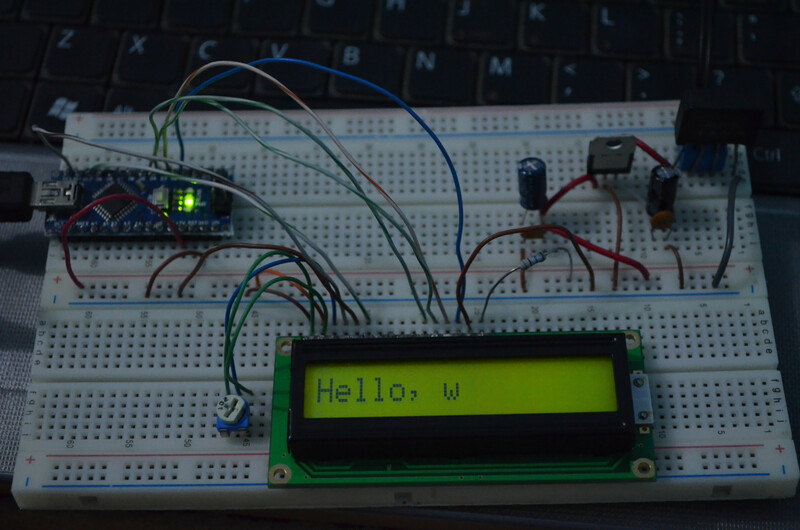 The LCD Addressing link at http://web.alfredstate.edu/weimandn you gave me was very useful. I thought that too, but I found that setting the cursor to line#2 (lcd.setCursor(0,1) followed by lcd.print("SomeText")) doesn't show SomeText on the right half of the display. Only setting the cursor to column 41 (40, counting from 0) of line#1 did the trick. Isn't that what he was doing in his second program of the original post (between the two pictures)? I think it should have worked and the DDRAM address info in that first post supports this. Maybe they have tinkered with the library behind our backs. As far as I can tell they have never addressed (pardon the pun) the fact that there are two distinctly different breeds of 16x1 displays.